Jim DelVecchio is the owner of JTD Franchise Consultants, LLC , an independent affiliate with The Entrepreneur Authority (TEA). TEA is the leading franchise development and franchise brokerage firm in the country and the only franchise consulting service that has the endorsement of the American Association of Franchisees and Dealers (AAFD). Jim also is dedicated to helping Military Veterans find their way in the self – employment world through his involvement with the Veteran Franchise Centers throughout the country. 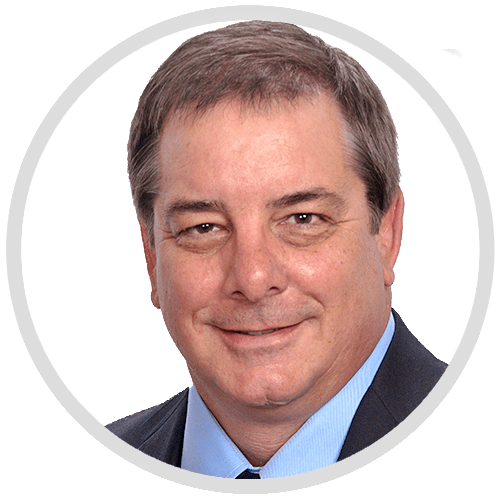 Jim is an expert in franchising and business development and is a graduate of the Franchise Center of Excellence and is a Certified Franchise Advisor. Jim has a diverse and extensive business background, working for companies both large and small. He has uniquely been a franchisor and a franchisee. He has over 30 years of successes with major corporations including McDonald’s, Schering-Plough Corporation and Sega Entertainment USA, Inc. where he held various sales and senior management positions in operations, sales & marketing and customer service. Like you, Jim has the entrepreneurial spirit and dreams which led him to owning his own businesses. Jim has real- life in the trenches experience in the franchise industry, previously owning multiple franchise companies and is passionate about working with aspiring “franchipreneurs”. Jim most recently owned, operated and sold a highly successful College Hunks Moving and College Hunks Hauling Junk franchise. Is being an entrepreneur and owning your own business for you? Jim is committed to working with you in a customer intimate and individual partnership that creates a long term relationship and finds the best match for you to assist you in realizing your dreams. His mission is to help others find the same sense of accomplishment, independence, challenge and fulfillment that comes with owning your business and reaping the rewards. Jim graduated from Ohio University in Athens, OH. He is married.